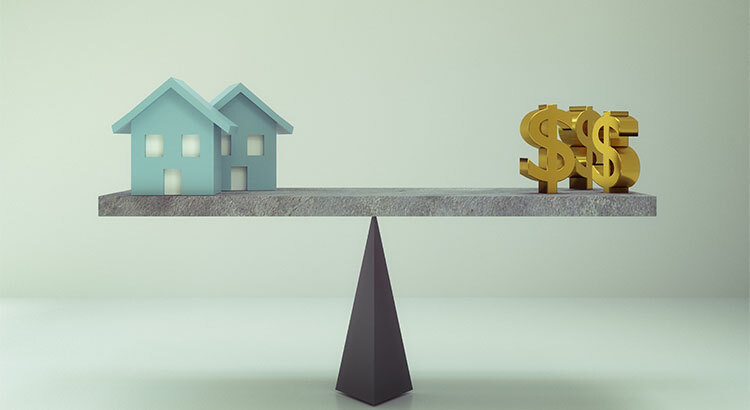 2 Ways to Get the Most Money from The Sale of Your Home…. You may not realize how important these 2 simple items are! Every homeowner in San Diego wants to make sure they maximize their financial reward when selling their home. But how do you guarantee that you receive the maximum value for your house? 1. Price it a LITTLE LOW….Yes, you read that right! Price your house at or slightly below the current market value and hire a professional. 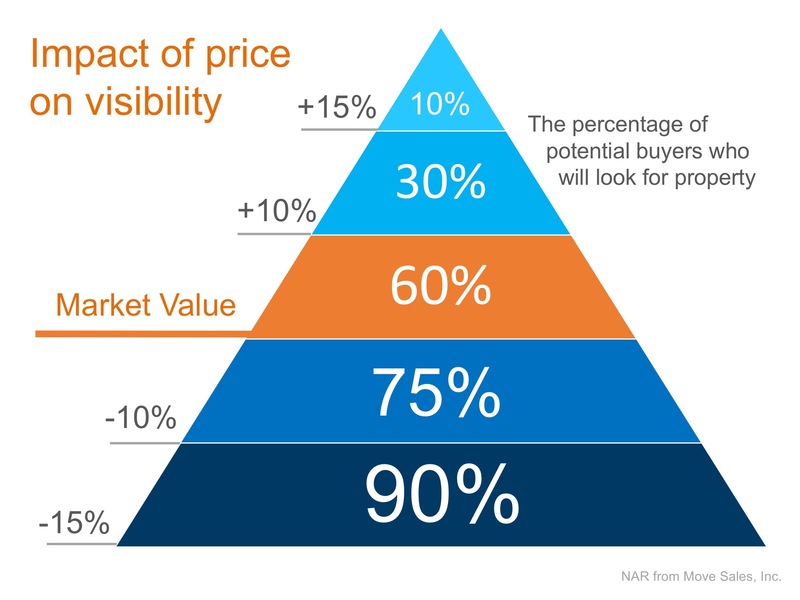 This will guarantee that you maximize the price you get for your house. Now, give me a Call/Text and let me give you a FREE Current Market Analysis of your home’s worth right now. I am always here and happy to help!